Textboom offers your barber shop a unique platform to instantly connect to your customers and staff via text message. For barbers, marketing through text messaging provides a more cost effective solution than conventional advertising, with even more benefits. Such as the ability to automatically follow up with your customers at set intervals – For example, you can remind your customers via text automatically to come back in 7 days after they get their haircut and offer a discount for even more motivation. 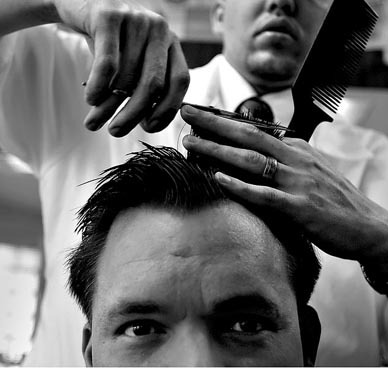 How can text messaging help your Barbers or Barber Shop?